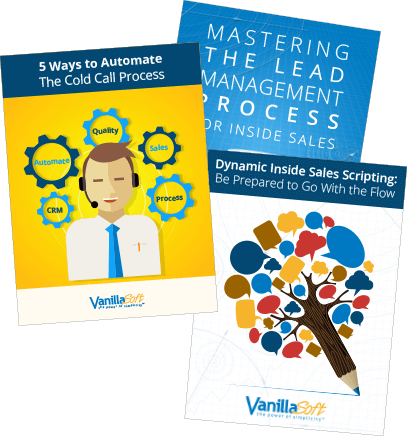 VanillaSoft is partnering with ZoomInfo for Austin Live, taking place on Monday, May 13 in Austin, Texas. VanillaSoft CMO Darryl Praill will be speaking at The Business Show 2019, taking place May 15-16, taking place at ExCel London in London, England. 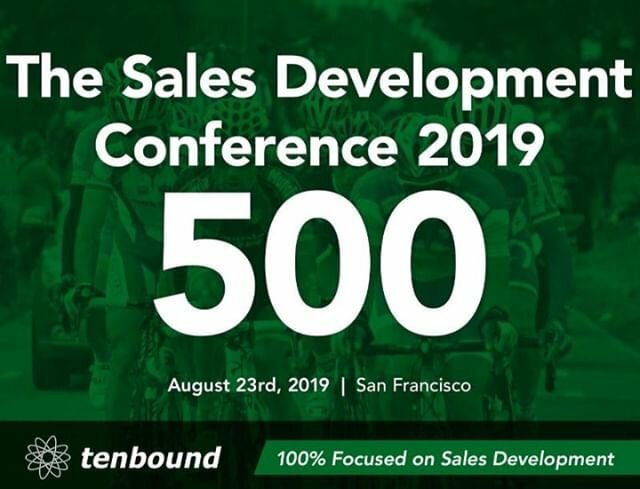 VanillaSoft is a Gold Sponsor of The Sales Development Conference, taking place on August 23 in San Francisco. VanillaSoft will be exhibiting and speaking at MarTech East, taking place September 16-18 in Boston, MA. VanillaSoft will be exhibiting and speaking at B2B Marketing Expo, taking place October 2-3 at the Los Angeles Convention Center. 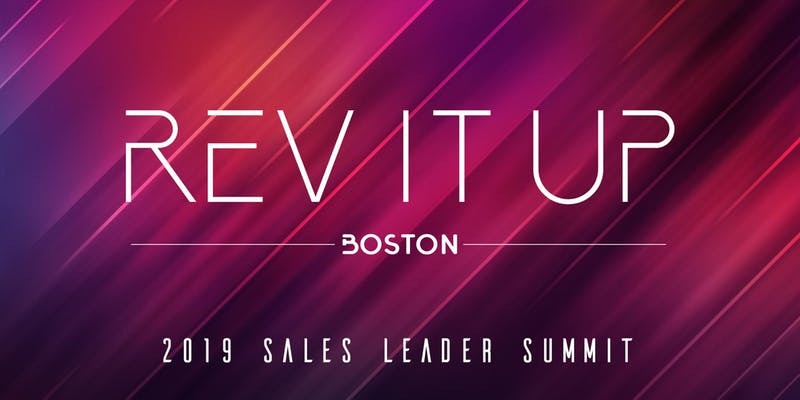 VanillaSoft is sponsoring Rev It Up Boston 2019. Join us on Oct 23rd to receive strategies and tips to put into place as soon as you leave the event. We hope to see you there!